In the recent years, ‘content marketing’ has turned to be the primal point of modern marketing. 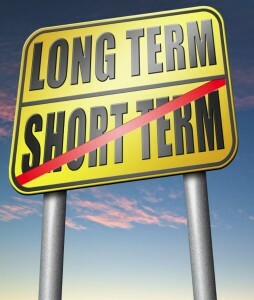 Believe it or not, most forms of marketing are based on short-term goals. Sooner or later, you have to create something new in place of them; otherwise, you can hurt your business’s image or lose people’s interest. For instance; a direct mail might bring a handful of new customers, but it will eventually be scrapped in the dust and you will have to rethink of new model and layout to send at due date. Similarly, a billboard will grow tiresome with time, and it will ask for the change or a new place to display the message. Note that; there’s nothing wrong with the traditional approach as long as you are having positive ROI. However, marketing should be planned for long-term, and if you have plans to remain successful for the long-term; then, it’s time to think differently and wear a new hat of your marketing role for your business’s betterment. Undeniably, inbound marketing tactics like SEO, SMM are effective, but they are slow in producing satisfactory results. Hence, there’s no replacement of content marketing for the long-term success of building a solid platform. 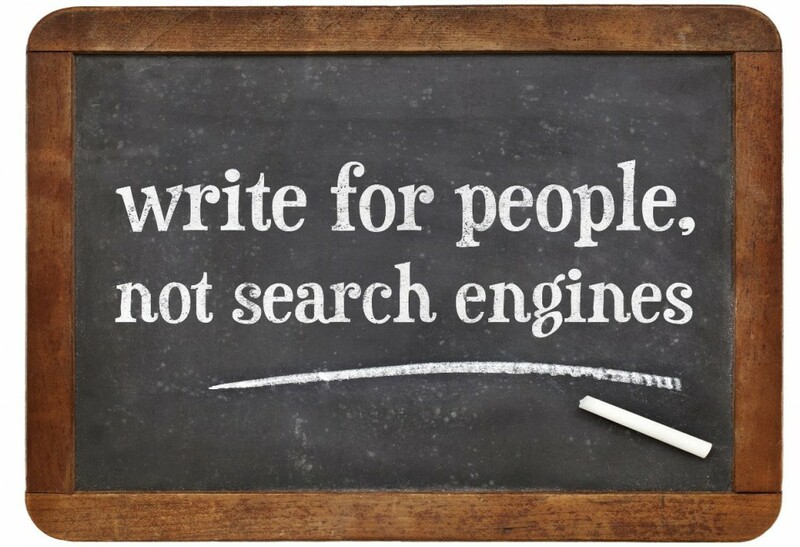 • Content is an integral part of SEO. Without it, SEO is doomed to fail or won’t bring sustainable results for a long time. 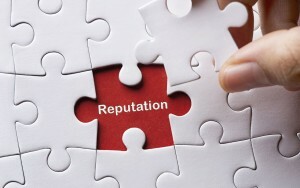 Moreover, content increases domain authority and acts as the ‘real estate’ for the business. • Content encourages people to sign up for the follow-up. 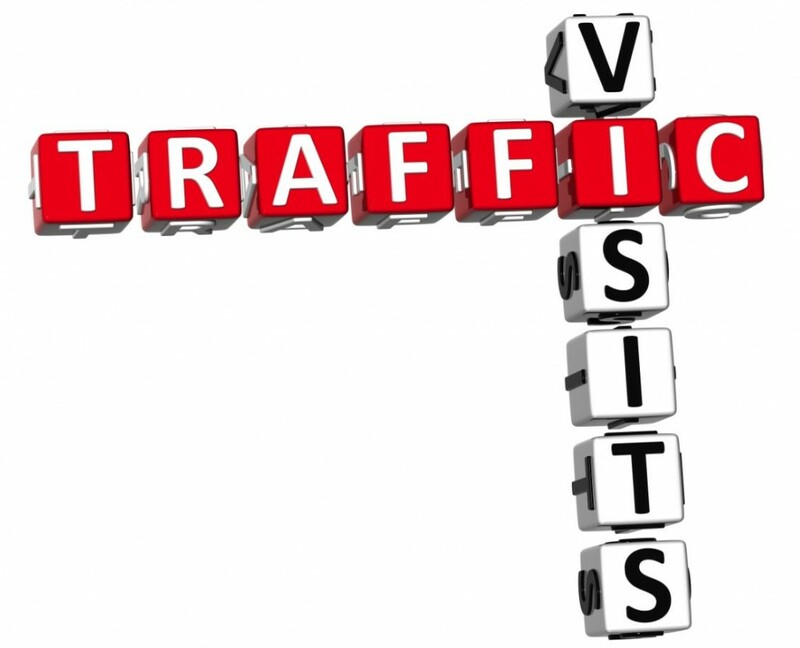 When a visitor gets influenced by the content and finds all the relevant information, which he is looking for, then; he doesn’t wait moment to fill up sign up form. • It provides important material to run successful social media campaigns. • It bridges the gap between you and your peers. Simply put, you can build a healthy relationship with other important online brands. 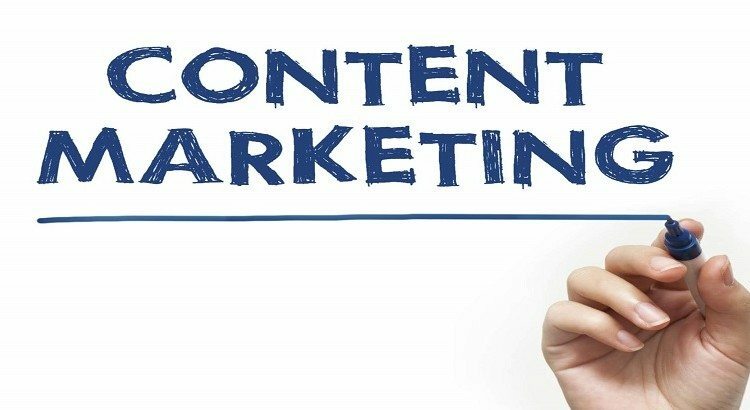 Beside the common known fundamental aspects of content marketing, it also adds positive remarks in the overall digital marketing success or simply say, it fuels the marketing juggernaut to create dominance. Either you are guest posting or simply creating content for your website blog, people will likely to find and click through the link to read the content. However, the content you are writing should be accurate, non-plagiarized, grammatical error free etc. Nonetheless, you can do interlinking with the relevant topics and encourage clicks for the websites that you are mentioning in your content. 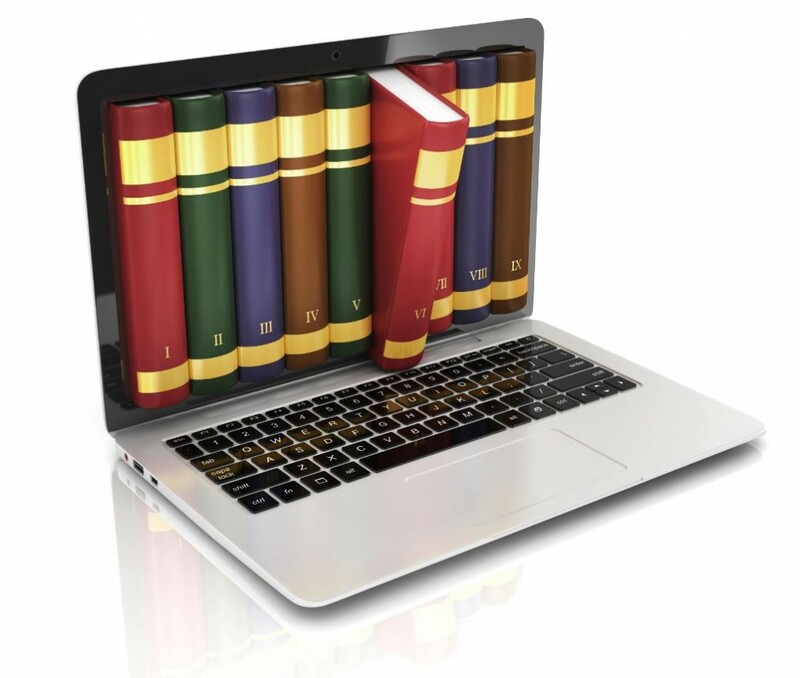 Readers love reading informational content with proper links to gain deep insights. In the marketing world, everything goes with building reputation. Hence, when a visitor stops by your website, your content should gain his interest and give him everything that was promised in the glimpse on search engine (meta-tag and meta-description) or on social media. The bottom line is; as long as your content is well-written with proper information regarding the topic, it will find its place on the web. It will! 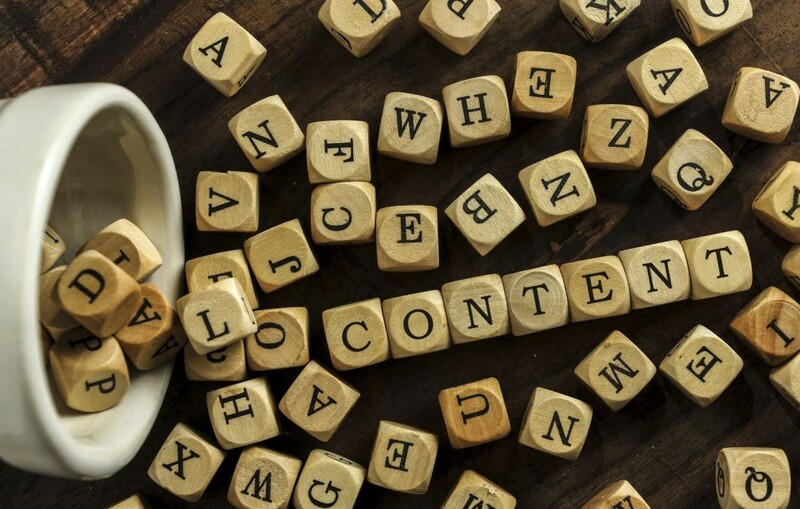 Assume that you have created an original and well-written content from the start and unlike other online content marketers, you have not only scratched at the surface, but have dug deep to find the treasure in your content. However, by doing this all, if you put CTA (call-to-action) in your content, you increase chances of conversions. Once you have carved out content, it is yours forever. 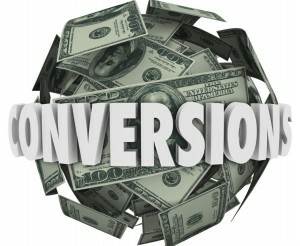 You can generate revenue by showing it as separate service of your company or simply by creating eBooks or whitepapers. The best about content is; it never ‘decays’. No matter how much time elapses, content will always be there to offer information to the readers. Let’s us, you created a lot of content on Etsy when people were infected with its viral trend. No, we aren’t saying, Etsy is out of business, but trend changes. Now, suppose, that content is not relevant to Etsy’s latest trend, but there’s a lot of researchers, readers who like to read old content to find insights what worked back then, and what can come in the future. “History repeats itself” Eh? Besides that; people always look for tips or how to articles, and they never go out of fashion at all. No matter how old your content or new discoveries have been made regarding human behaviour, technology etc., you can always spruce up old content with the new and create a perfect post for your readers. The bottom line is; content never loses its value as it will be theoretically relevant till eternity. Hence, content marketing is the perfect long-term investment. Who doesn’t like to invest in real estate? Well, I guess, everyone. Similarly, content on your website is your real estate. Until you don’t take it down, or change the URL or its location, it will always be there serving as your asset on the web. Know that you guest posts aren’t under your control; they are under the control of the website owners, so you have less ownership of the content. Hence, creating the content for your blog is always there for you to take down or change if you ever feel the need. If you remember compound interest calculation during your mathematic classes in high school, then you are getting an idea what I am trying to say here. 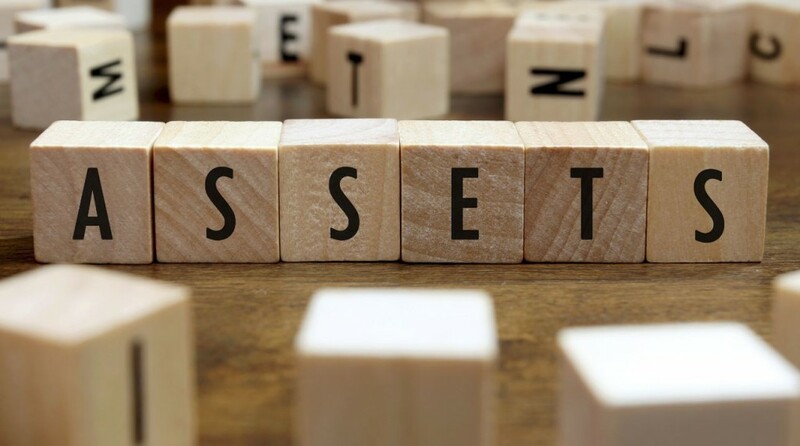 As you earn interest on your investment, your principal grows significantly. 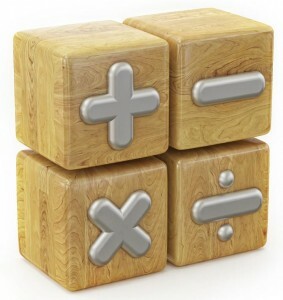 Content works similarly – and that’s why I related it with mathematics. Suppose if you publish thrice a week, you will have 156 pieces of content by the year’s end. And add more 156 pieces by the end of the following year and so on. After that, you will have a lot of content in offering to your targeted audiences and your readers will follow or will be around till you feed them with well-written and original content. Evolution is the continuing process, and many noted researchers and scientists have agreed to it. Or simply, it’s an inevitable process of nature. Similarly, content keeps on evolving. However, the path from it has evolved doesn’t become irrelevant. Nothing can take the place of any original content on the web. Over the past few years, video marketing is getting viral and companies are shelving a lot of money to create a stunning video to cover the market and impact their targeted customer base. However, it doesn’t affect content marketing a bit. Many people thought; the days of content marketing will shift backwards, but people tend to read lengthy and informative articles. 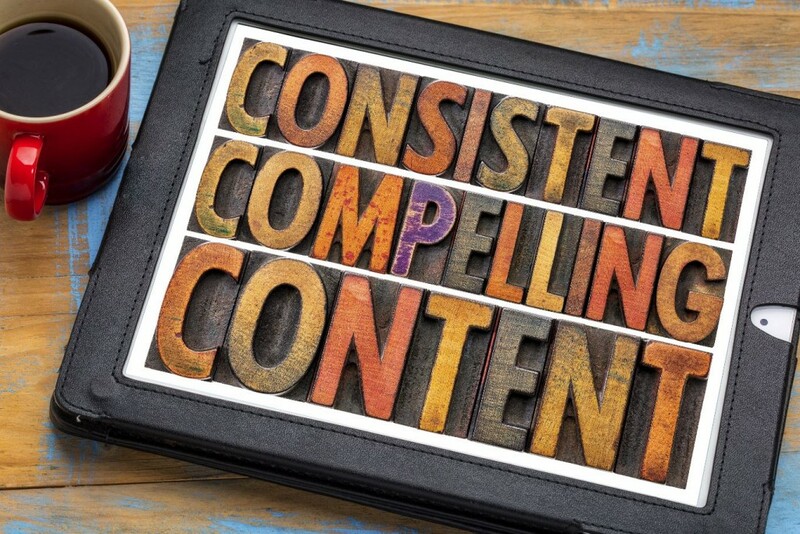 Unlike all other digital marketing firms, content marketing is the long term strategy. The more you put, the more you get. The sooner you do; the sooner you reap benefits. It all depends upon your business decisions. Everything takes time, and when you are talking in terms of content, then you have to be patient for creating unique pieces of content.